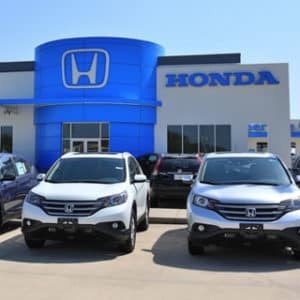 For many consumers, a vehicle purchase isn’t just a matter of getting a showy automobile with fancy features to impress friends and pamper oneself—it’s an investment in something that will carry the precious cargo of their family members for many years to come. As such, family cars must feature something more than high-tech gadgets and luxury amenities; they must offer exceptional safety features to help keep loved ones protected, abundant roominess to fit a large crew, and family-friendly features that will keep passengers young and old connected and entertained while traveling. 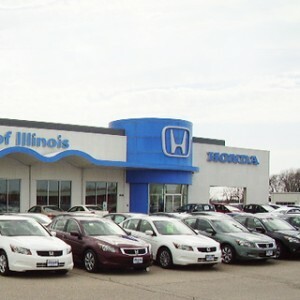 Keep reading, and we’ll explore the family-tailored elements each of these outstanding vehicles offers. 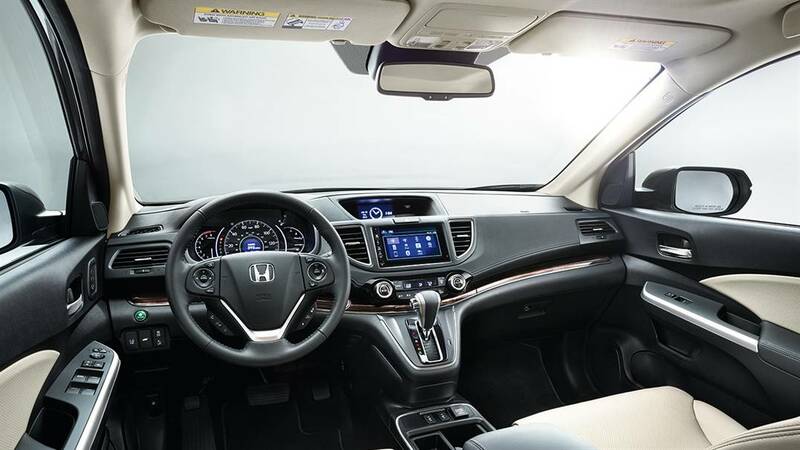 The 2016 Honda Accord has many family-friendly qualities that make it the ideal vehicle for a driver with loved ones to take along, including seating for five passengers and up to 103.2 cubic feet of passenger volume. 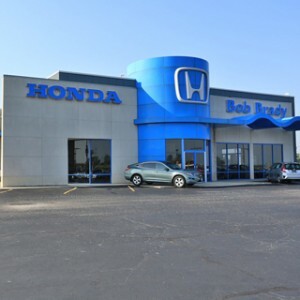 The Accord also offers exceptional, moneysaving fuel economy of up to an EPA-estimated 27 mpg in the city and 37 mpg on the highway in models equipped with a CVT*—perfect for a family on a budget. 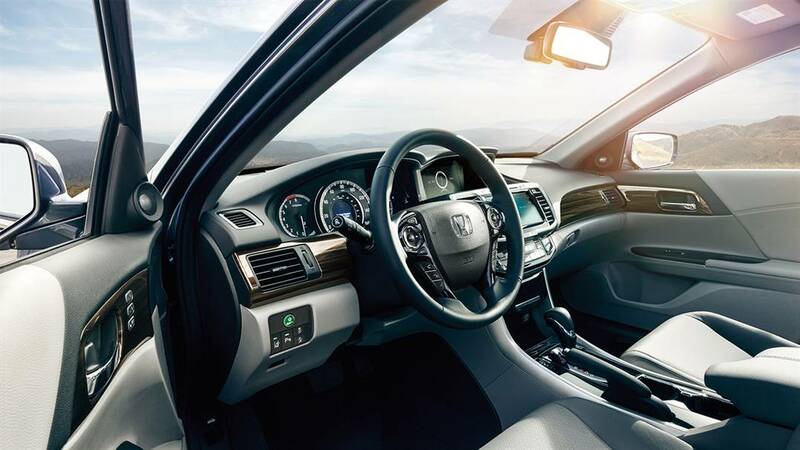 The 2016 Honda Pilot features various elements that make it a great family vehicle, including impressive seating for up to eight passengers, 153.1 cubic feet of passenger volume, and up to 109.2 cubic feet of cargo space. Features like the available One-Touch 2nd-Row Seat, available power liftgate, and 60/40-split, flat-folding third-row bench seat make accessing that space easy and give drivers plenty of options for fluctuating passenger-versus-cargo needs. 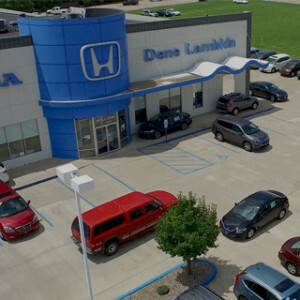 The Pilot has won industry awards for its family friendliness, including being featured among Kelley Blue Book’s “16 Best Family Cars of 2016.”** The Pilot has further been rated as a 2016 Top Safety Pick+ by the IIHS*** and has earned a 5-Star Overall Safety Rating from the NHTSA**** for its exceptional crashworthiness. 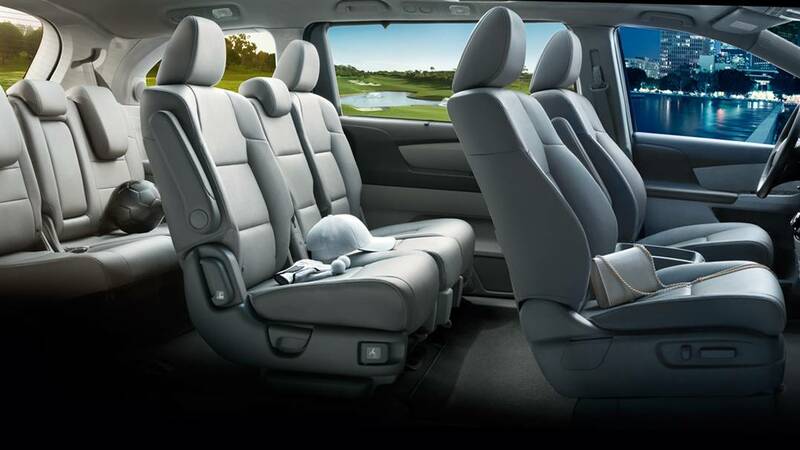 The 2016 Honda Odyssey is an impressive family-ready van that offers seating for up to eight passengers and provides up to 172.6 cubic feet of passenger volume as well as 148.5 cubic feet of cargo space. 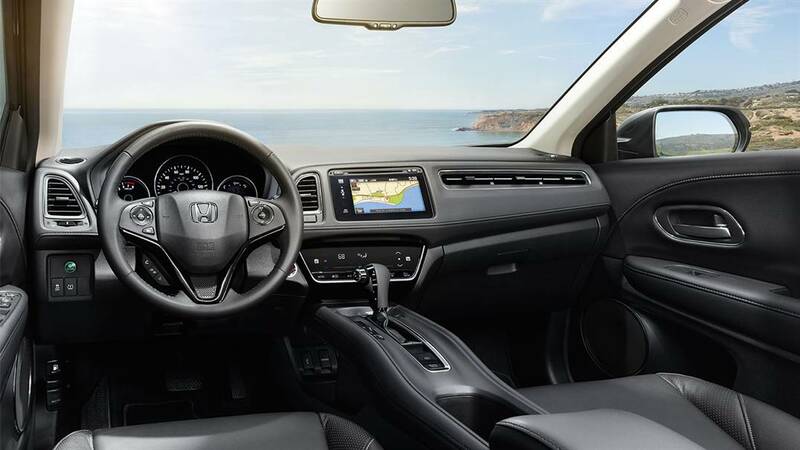 Outstanding family specs for the five-seat 2016 Honda HR-V include up to 100.1 cubic feet of passenger volume and up to 58.8 cubic feet of cargo space, conveniently accessed by a standard 60/40-split 2nd-Row Magic Seat. 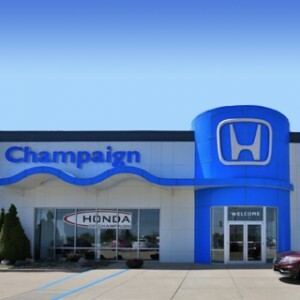 Consumers can take a closer look at these exceptional, family-friendly Honda vehicles at any Central Illinois Honda Dealers location. 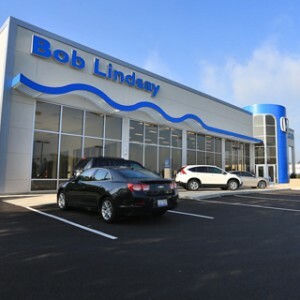 Visit or contact one of our affiliated dealerships today to learn more about these models and to test drive any or all of them. 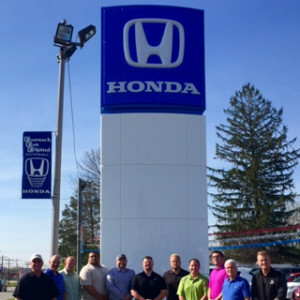 ****Safety matters most, and the 2016 CR-V, Accord, Fit, Odyssey and HR-V earned top marks with a 5-Star Overall Vehicle Score from the National Highway Traffic Safety Administration (NHTSA). Government 5-Star Safety Ratings are part of the U.S. Department of Transportation’s New Car Assessment Program (www.safercar.gov). Model tested with standard side airbags (SAB). 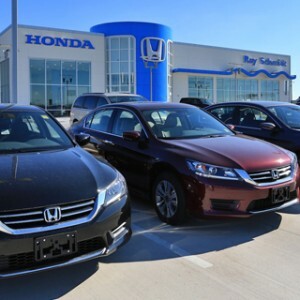 *****The following 2016 models have been awarded an esteemed TOP SAFETY PICK rating from the Insurance Institute for Highway Safety (IIHS) in recognition of their excellent safety performance: Accord Sedan, Accord Coupe, CR-V, Pilot, and Odyssey.